KGS - Kos Airport "Hippokrates". 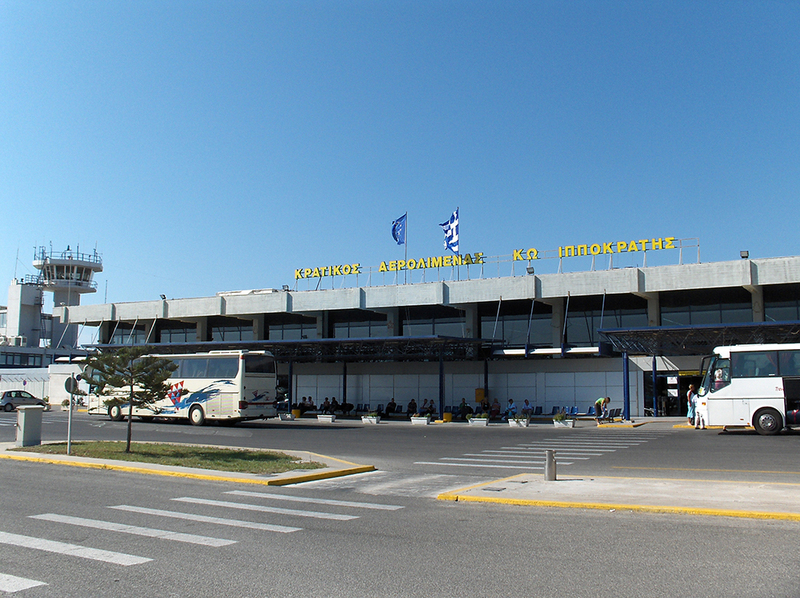 Kos International Airport "Hippokrates" (KGS), is found next to the Antimachia area, Christos and Panagia. 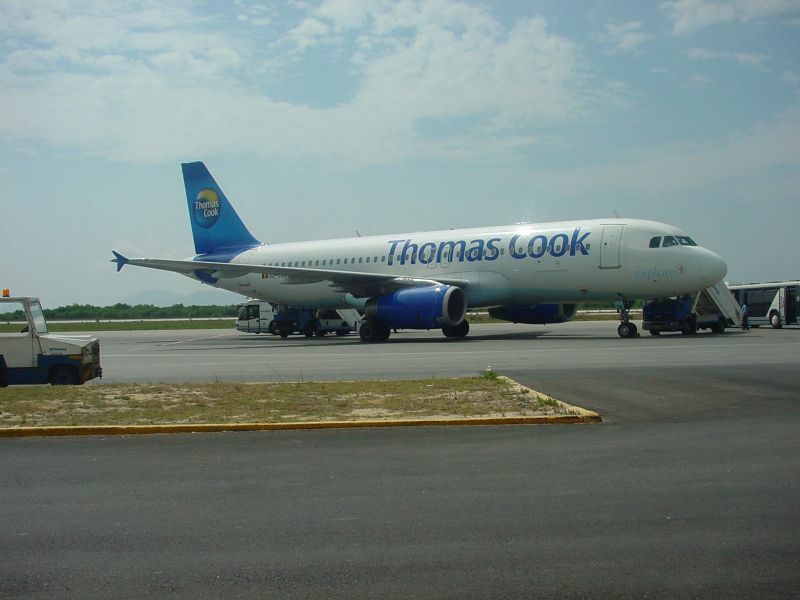 With the relatively large, two-terminal facility, is it the only air gateway into and out of the popular summer holiday destination of Kos. 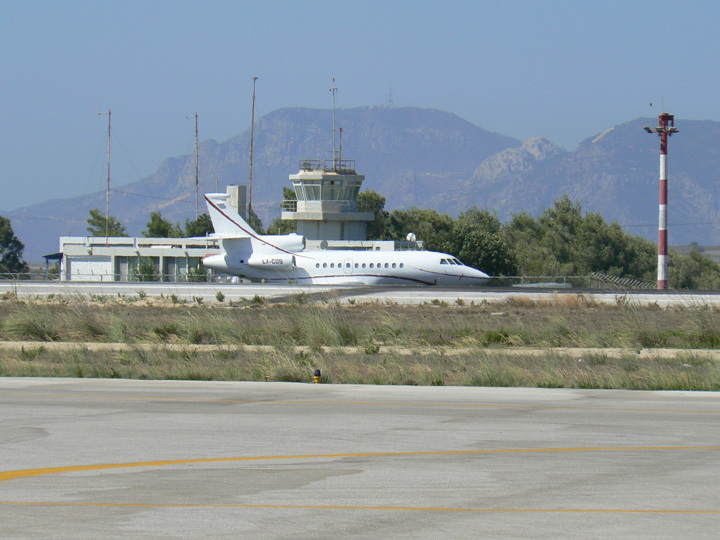 The airport is located around 26 km (16 miles) to the south-west of Kos Town. The beginning of operation of Kos International Airport became on 4 April 1964, with runway manufactured from open type asphalt, length of 1.200 metres. In October 1980 - in order to cover the increasing needs of passengers movements - was inaugurated the new Terminal, while the runway had been extended in the 2.400 metres already from 1973. In 1997 a new building of arrivals was added in his Airport installations. Thus the total area of building installations reaches the 3000 m². Flights to and from mainland Greece operate daily, while charter flights run to a wide variety of destinations during the sunny summer months. At this busy time of the year, Kos Airport becomes the sixth busiest in the whole of Greece. Taxis are also onsite at Kos Hippokratis Airport and provide an inexpensive way to reach the towns and villages and your holiday destination. © Nostalgia Travel  / Kos-Info / The Airport.